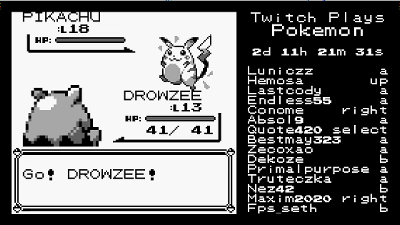 TPP not only inspired an entire generation of Pokemon fans, but it directly inspired Twitch. TPP proved that the medium of Twitch was (and still is) ripe for innovation, and that there are new and excited ways to create interactive content that has never been done before. 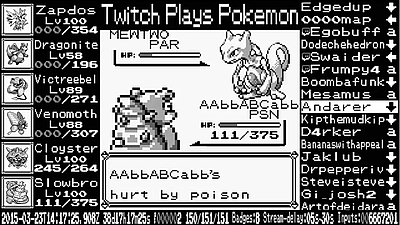 For months after TPP happened, everyone wanted "the TwitchPlaysPokemon experience". This of course was easier said than done, just as many have said, "Do Ninja/Drake again", this is not a moment that you simply recreate. In fact, I've personally seen many fall to that trap. 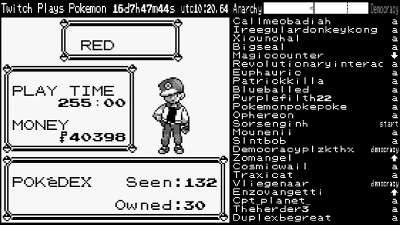 TPP created a movement. It changed the way people thought about the content they can and could create on Twitch. It changed the way that people thought about the impact that a viewer could have on an experience. 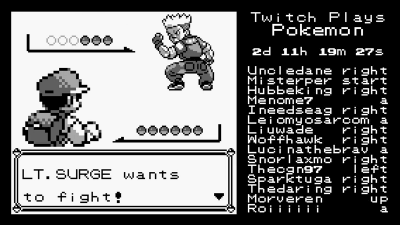 It also made the impossible seem possible, Twitch beat the game.